In 1960, while teaching in a public school, Barbara Baker became alarmed that her first grade students had received no academics in kindergarten, depriving them of the best years for establishing a foundation for learning. In Barbara’s first class, there were only six paying students. Her intention to teach half a day did not last long, however. 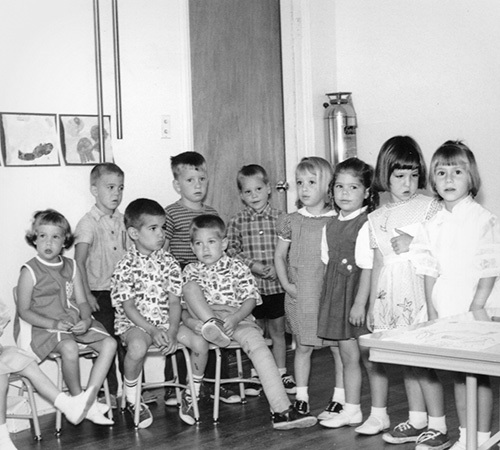 Two years later, as fascinated parents witnessed their children singing songs and bubbling with excitement about learning, the tiny preschool had grown to 100 half-day preschool students with 100 students waiting for admission. Challenger has expanded slowly in order to maintain high standards. Challenger now has 26 campuses in five western states serving more than 10,000 preschool through eighth grade students annually. 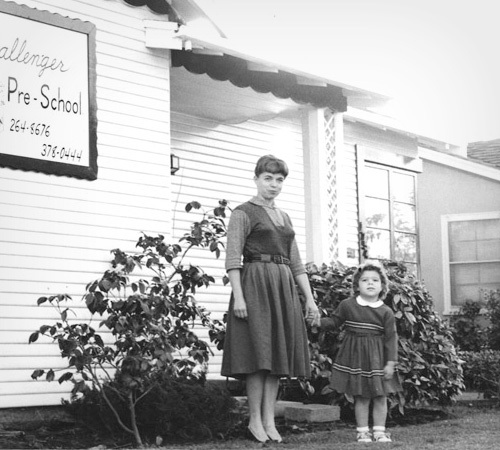 Barbara was the very active and involved CEO of Challenger School until she passed away in 2012 at age 81. Her example continues to inspire employees to achieve Challenger's mission.